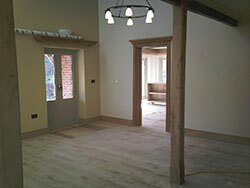 A specialist department with C. J. Murfitt, Ltd., is established to carry out painting and decorating works. In addition to carrying out works for the main company this department also undertakes separate works direct for a wide range of private clients. This includes working for private individuals, commercial/industrial clients and also Local Authority/Public organisations. 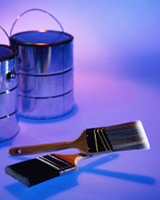 All types of painting and decorating works can be undertaken including internal and external new works or refurbishment, planned re-decorations and other related works. Works can include specialist finishes and paper hanging to individual requirements.